Among all the boiler servicing companies in Sunderland, Eco Efficient has an unmatched reputation. 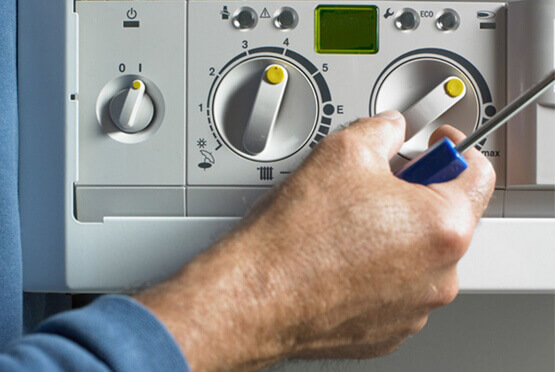 For many decades, it has been offering excellent boiler servicing, boiler installation, repair, and other related services. We also offer central heating repairs and installation. If you’re battling with gas and boiler leaks, we have the best solutions for you. One of the things that has put Eco Efficient in the front line when it comes to the quality of the boiler and central heating related services is their our commitment to get what it takes to deliver top quality services. First, we have acquired the right skill set and the knowledge required to install and maintain boilers and central heating systems. Our engineers are carefully chosen, vetted, and regularly trained to keep them relevant in the domestic heating industry. They have access to the necessary technology, tools, and equipment necessary for ensuring that our clients receive flawless services. Therefore, Sunderland residents can be assured of top quality services from us whenever they need.